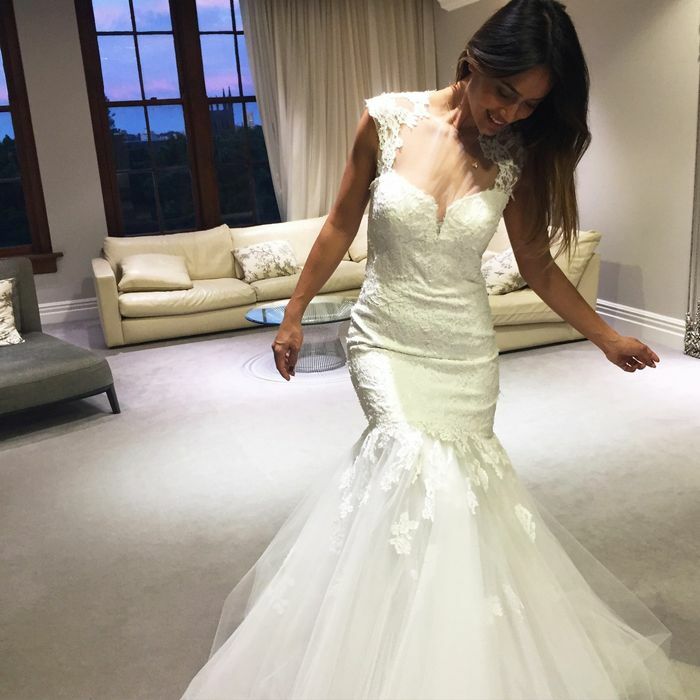 Poring over beautiful wedding pictures has to be every girl’s guilty pleasure—and when the bride is fitness model and founder of Sporteluxe, Bianca Cheah, we expect that everyone wants to see what she walked down the aisle in. Cheah was married over the weekend at a sprawling estate in Bowral, New South Wales. Before her post-wedding celebrations kicked off, we had a quick chat about the wedding dress she chose for her big day. Cheah shares her journey of finding the dress. Keep scrolling to read her account and see her beautiful dress. "Since I was a teenager, I knew exactly the shape and style of dress I wanted to wear on my wedding day. An elegant and classic mermaid shape. All of my friends told me to go and try on different styles, as most of the time, what you have your heart set on isn’t necessarily the dress you end up with. I listened and tried a few dresses on, but I had my heart set on the dress from day one." "As soon as I was engaged, I went straight to Steven Khalil—I didn’t even look at another designer, I knew he was The One and he’d create my vision perfectly. We had three fittings together, and every time I tried on the dress, I didn’t want to get out of it! I felt like a princess at every fitting and couldn’t resist snapping (almost a million) photos." "The whole experience of stepping into Khalil’s atelier and designing a gown with one of the best in the business was serene. It’s so elating to see the dress come to life. The wedding had a romantic Hamptons' garden feel and was on a beautiful estate in Bowral. 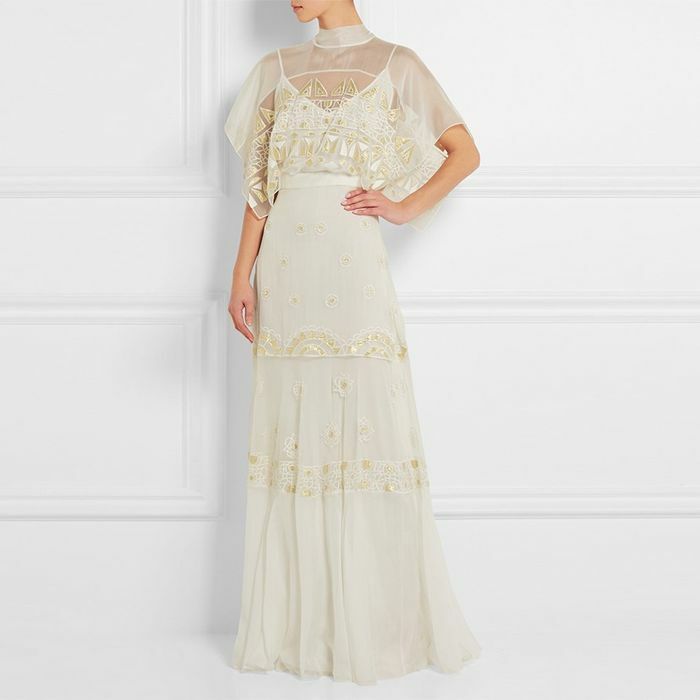 The dress went perfectly with the style of wedding I wanted. I felt like a princess on the day. As soon as I slipped into my dress, I had goose bumps… I didn’t want the night to end—it was hands down the best day of my life. And, nothing makes me happier than seeing everyone else having an incredible night. It made me smile to see all my friends and family enjoying each other’s company. Lots of laughter and smiling." 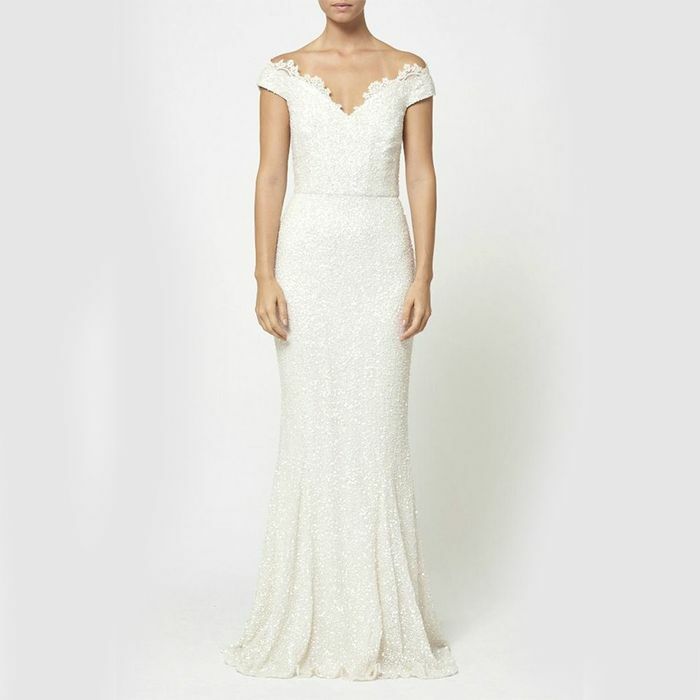 What style of wedding dress will you wear? Share your thoughts in the comments below and then shop some of our favourite wedding gowns!